Sometimes an emoji can say things that words can’t. Thankfully, new emojis will be added to the constantly expanding dictionary of virtual hieroglyphs. 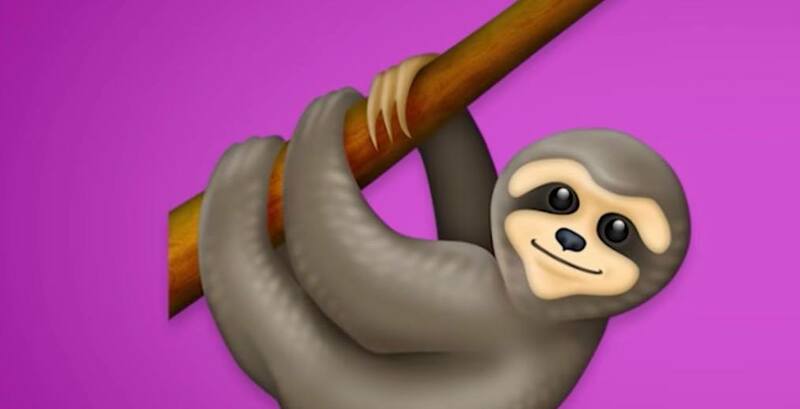 The Unicode Consortium, the non-profit organization that decides which new emojis will be released, has announced that 230 new emojis will be available through user updates starting in March with final updates dropping in November. This means that vendors like Apple, Google, Twitter, and Facebook will be rolling out the new emojis to their platforms as soon as next month. Emojipedia, an online database and emoji library has broken down which new emojis have been approved for the 2019 release. This is the sixth major emoji update since 2014, according to Emojipedia. Skin tone variations were added in 2015, increased representation of women in 2016, gender inclusive emojis in 2017 and hair colour additions on 2018. This year, the scope of people that can be represented through emojis includes people with various disabilities, a gender-inclusive couple, as well as mixed-race emoji couples. 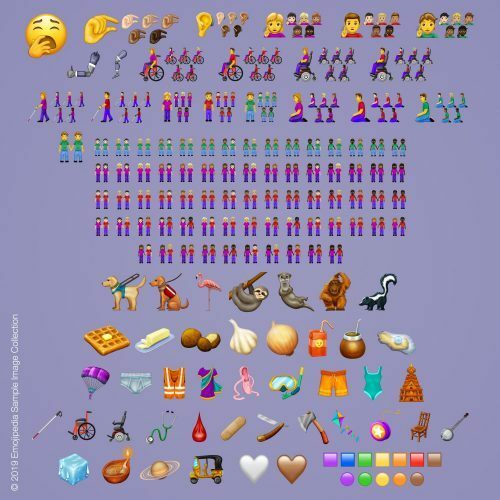 Below is an example of all the upcoming emoji updates, as well as some close-ups for scale and an emoji video. With Emoji 12.0, every shape including, squares, circles and hearts will have the choice of the following colours: red, orange, yellow, green, blue, purple, white, black and brown.